Chilliwack – Chilliwack RCMP invite you to take part in the annual Purple Light Nights ceremony to mark October as Domestic Violence awareness month. Introduced in King County, Washington, in 2006, this community sponsored awareness campaign is launched with the illumination of purple lights to raise attention in the prevention of domestic violence. The venue has changed from past years ( It was in front of the downtown UFV campus) It’s now October 1, at 6:30PM – Chilliwack RCMP Community Policing Office at 45924 Airport Road. Domestic violence occurs regardless of culture, socio-economic conditions, faith, or education. The violence can take the form of physical, emotional, sexual, or verbal abuse and is often used as a means of control by a partner or ex-partner. “The goal of Purple Light Nights is to increase awareness of domestic violence and the effect it has on children, families, and our community,” says Darlene Wahlstrom, Victim Services Coordinator for the Chilliwack RCMP. 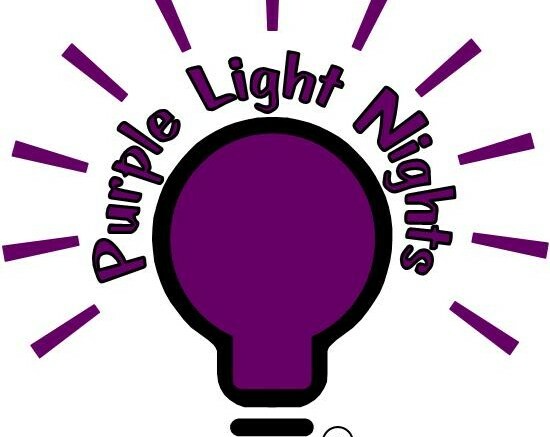 For more information regarding Purple Light Nights contact the community partners at Ann Davis Transition Society , 604-792-3116 or, Beverly, at Specialized Victim Services 604-793-7211. Go on line and visit www.purplelightnights.org. Be the first to comment on "Chilliwack Purple Light Nights Ceremony October 1 – Domestic Violence Awareness"